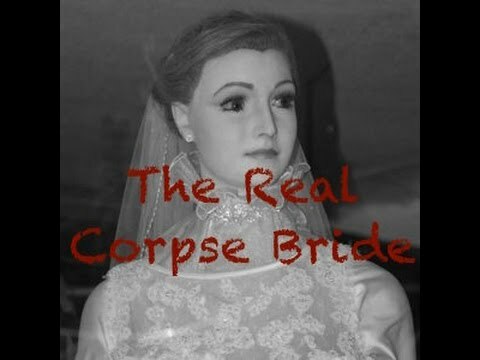 Would the color of Emily's veil..
Man, Corpse Emily is the 愛 of my life because she is so pretty. I think we're so gonna get married someday. Can あなた name some of the children that we would have one day? What if Emily and I got married? What if I was Emily's husband? Victor started to fall in 愛 with Emily a little, what do あなた think would have happened if they got married?? a poll 追加されました: Will Emily marry me? a poll 追加されました: Would the color of Emily's veil..